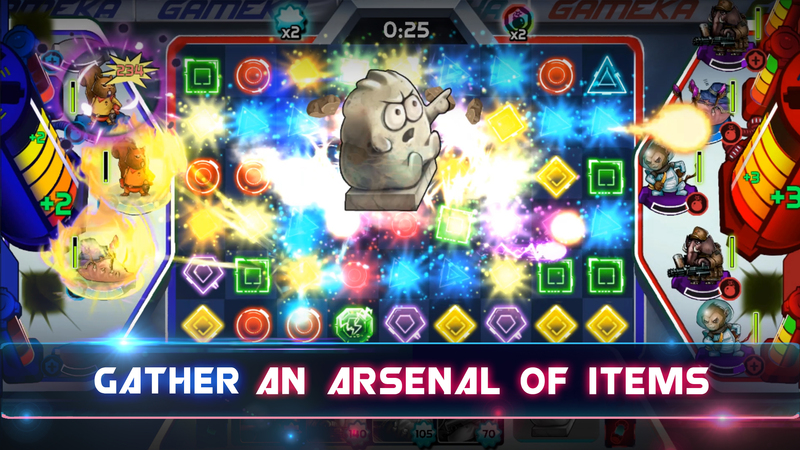 Kluno: Hero Battle is now available on iOS. Download it now! 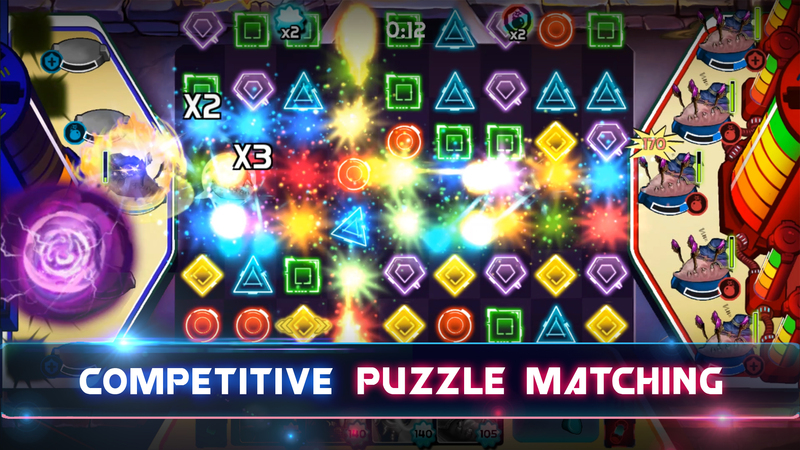 Challenge the traditionally casual game play of puzzle matching by instead matching fast and managing a team of heroes. React quickly to the situation of battle or lose your ranking in the leader boards. Each​ ​hero​ ​can​ ​unleash​ ​an​ ​offense​ ​or​ ​support​ ​skill​ ​depending on​ ​their​ ​placement​ ​in​ ​the​ ​arena. 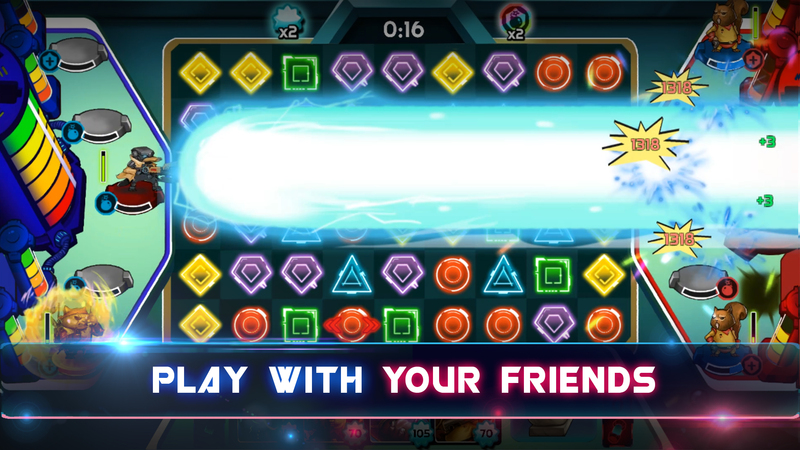 Make matches quickly to charge up your heroes and destroy your enemies with epic powers. 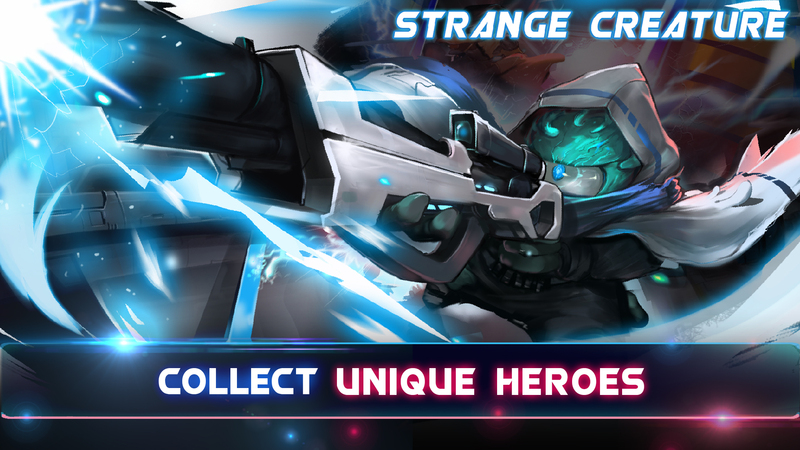 Experiment with each hero and build a winning team composition. Discover and collect an arsenal of items to assist you in battle. Worry not about depleting your inventory as items come in surplus. Each item has a unique purpose; try them all and build your strategy accordingly. Battle online with real players from around the world. You can even play with your friends if you both tap on 'Battle' subsequently.